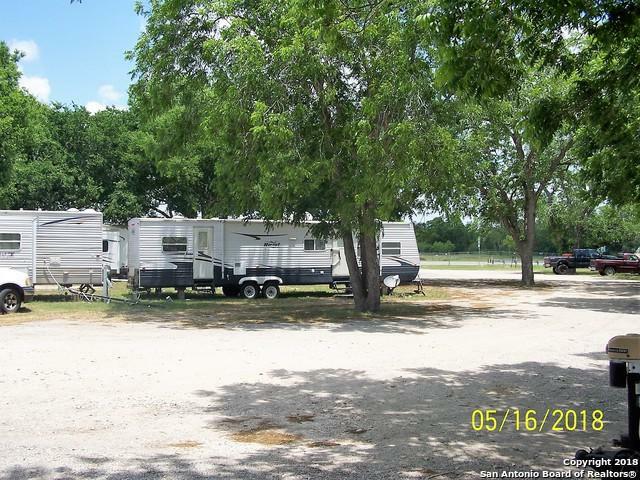 Pecan Grove RV Park, what a great investment opportunity! Up running at this time & ready for the new owner. Located on the main highway in Kenedy, this park features very high visibility and will hold 43 spaces with an area for 2 additional vehicles to each space. 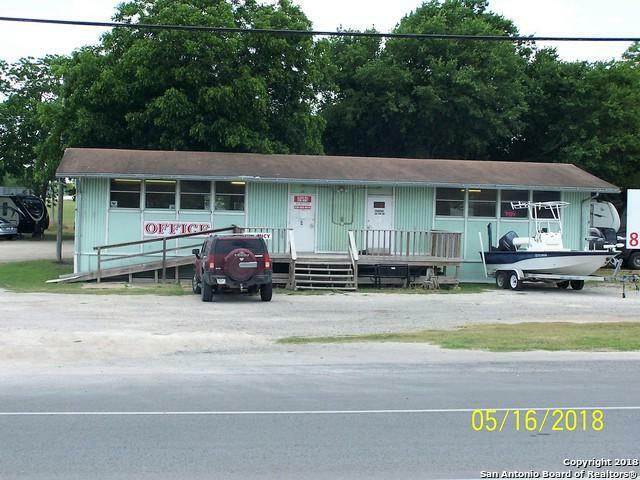 Owner currently operates a used car lot on the premise. 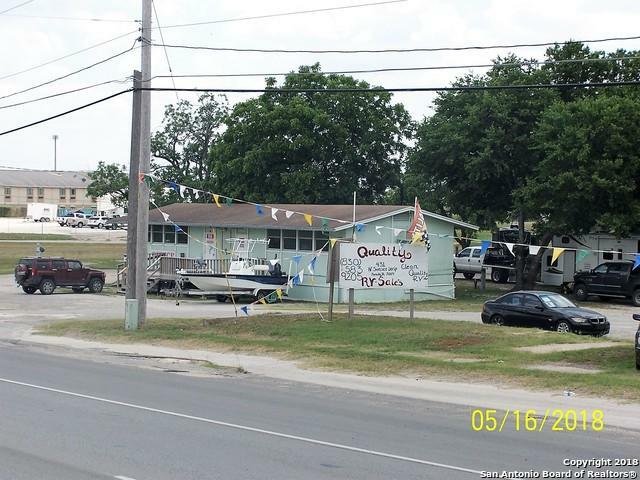 You will notice the oil business here in the Eagle Ford Shale area is on the move up, make your offer today! 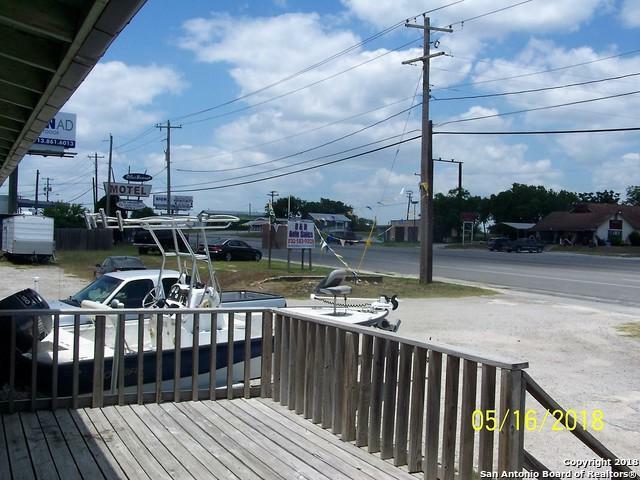 Listing provided courtesy of Robert Morales of Texas Listing Agents.